Lorenzo obtained a business degree from Loyola University in Chicago, specializing in Marketing. Besides graduating top of his class, he also learned the values that have shaped his career: integrity and professionalism. He immediately understood the value in building wealth through real estate and began to plan a way to make his first investment. After 19 years as an entrepreneur managing several businesses with millions of dollars in sales and up to 120 employees, Lorenzo decided to follow his passion ... real estate. Lorenzo's real estate experience is extensive. 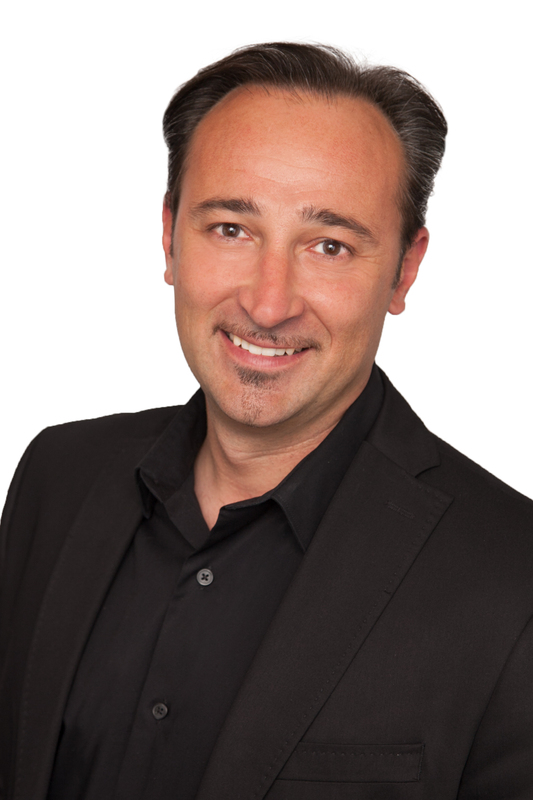 He has actively spent the last 17 years as a real estate investor and property manager. He purchased, sold and managed properties both nationally and internationally. Lorenzo speaks 4 languages: English, Italian, Spanish and Greek. Mainly focused on high-end residential homes and investment properties, Lorenzo can assist you in finding the perfect home. Whether you are looking to sell your property, looking for your next home or searching for an investment, Lorenzo can represent you with unparalleled integrity and professionalism. Lorenzo's ultimate goal is to fully assist his clients and simplify the real estate process, from identifying the property to handing you the keys. 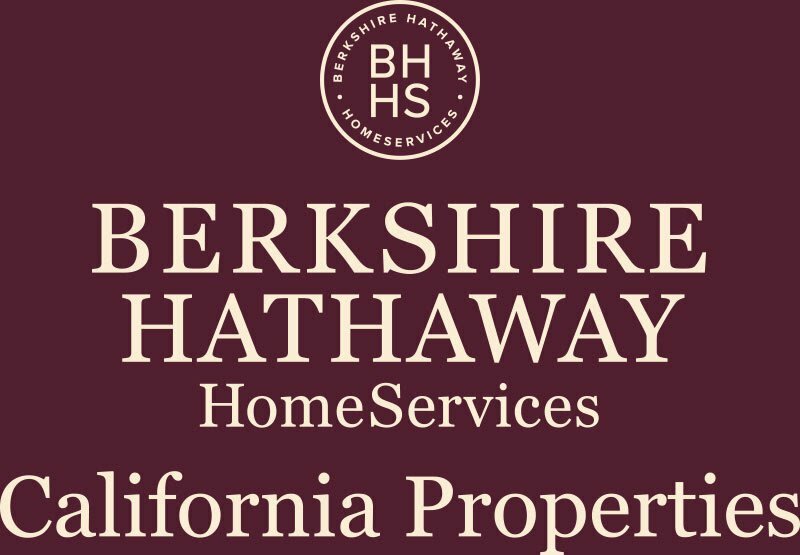 For this reason he chose to collaborate with Berkshire Hathaway HomeServices California Properties, the most admired brand in America.